Our Girls Trip this year was aboard Amante, docked in Key west Florida. It was during our flight that I became familiar with a group of people known as "Parrotheads". Colorfully dressed, flower wearing 50/60-somethings outfitted in flip-flops, Hawaiian shirts and shorts while clinging to their Margaritas during a somewhat eventful trip wasn't so bad. A generally laid-back, affable group, I couldn't help but imagine Jimmy Buffett tunes playing in their heads despite two aborted landing attempts in Key West, a subsequent return to Miami and an extensive delay on the ground. The Parrotheads seemed to take it all in stride - as long as alcohol was served - our flight attendant was all over it. The following day, upon arrival in Key West the Parrotheads remained chipper. 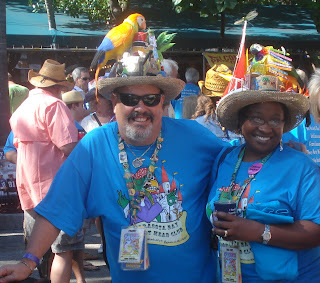 After all, they were attending the "The Meeting of The Minds" - an international Parrothead convention.where around 4,000 fine feathered friends "phlock" (their expression, not mine) to Key West annually. Now it seems the younger generation have been turned on to the Parrothead vibe. These 20/30 year-olds (dubbed "Parakeets") are a welcome addition to the club. . 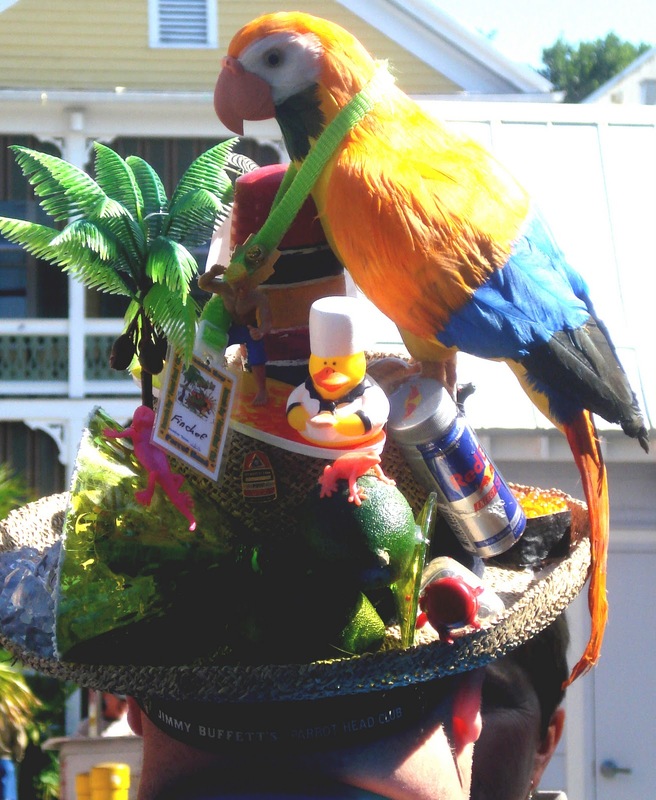 Apparently, Parrotheads really like ...Jimmy Buffett, the tropical-beach-bum-lifestyle, alcohol and sunsets. 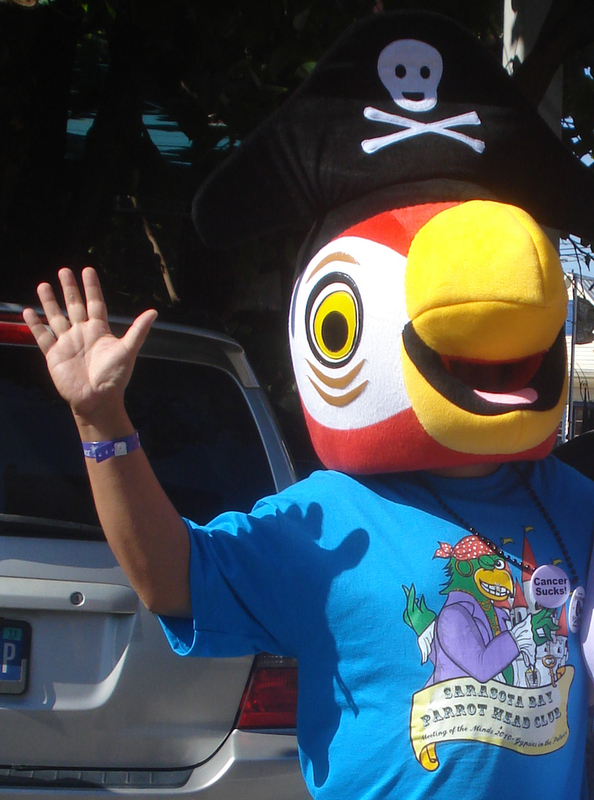 According to the Parrotheads in Paradise (PHIP) website, "The purpose of the organization is to promote the international network of Parrot Head Clubs as a humanitarian group sharing information and social activities for mutual benefit. The organization will engage in activities that are charitable, educational and that promote the general welfare of the community. 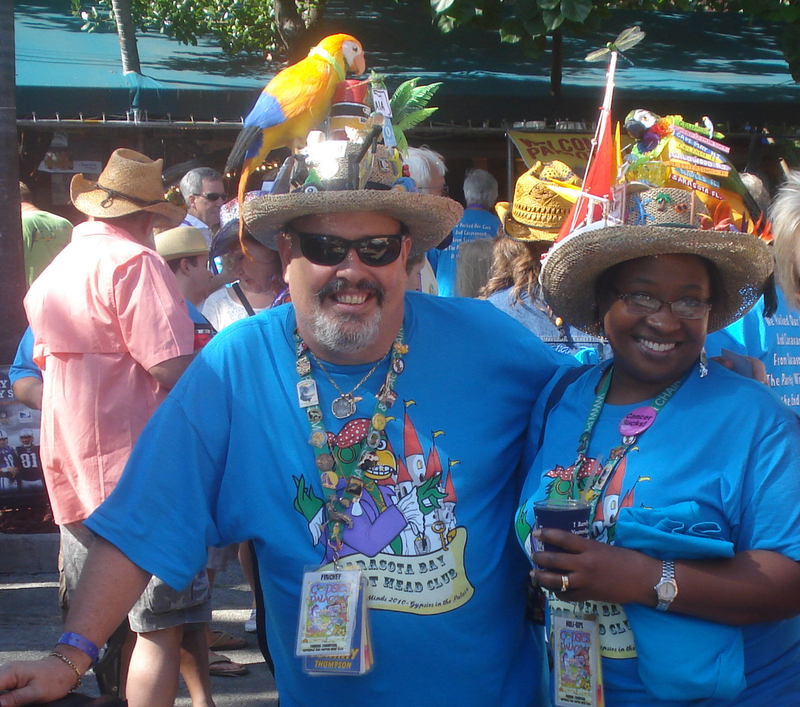 Parrot Heads in Paradise, Inc. is a Not-For-Profit Corporation, whose purpose is to assist in community and environmental concerns and provide a variety of social activities for people who are interested in the music of Jimmy Buffett and the tropical lifestyle he personifies". 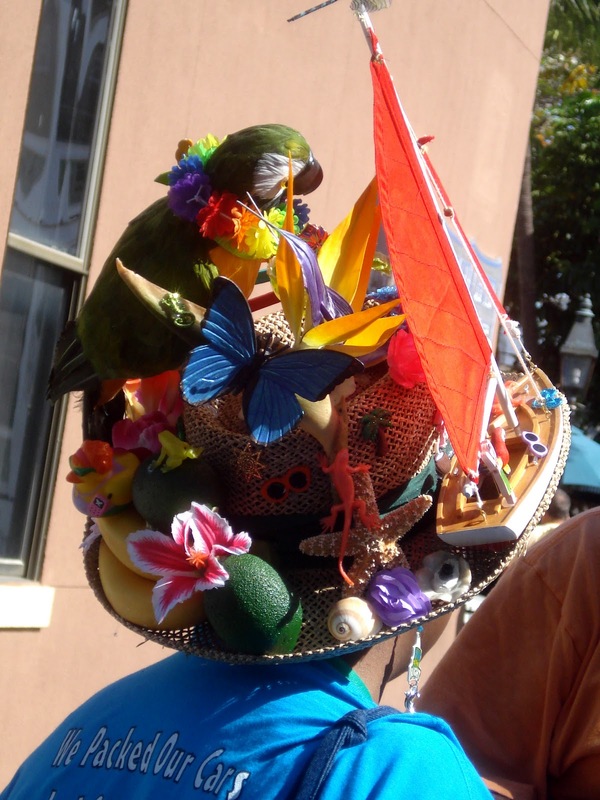 Parrothead chapters can be found all over the US, Canada and Caribbean, Europe and Australia.